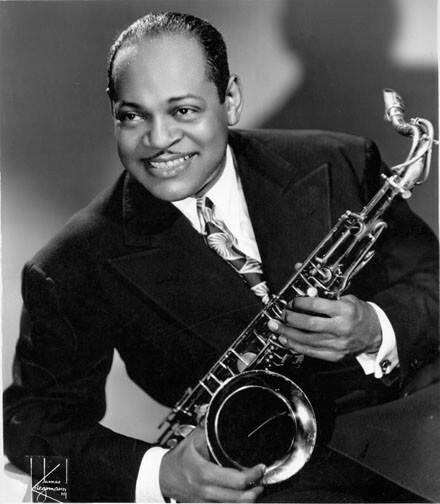 I just received word that WordPress just released version 4.5, Coleman (named in honor of Coleman Hawkins, the American jazz tenor saxophonist). Since this is a major update I highly recommend you not update any site running WishList Member just yet. I haven’t heard of any problems, I just think it’s wise to err on the side of caution when your site serves paid members. The team at WishList Products is very good at making sure the plugin works with new versions of WordPress, but you never know what surprise issues might arise when it’s in the wild. There’s no point in you being a pioneer (those are the guys with the arrows in their back). Anyway it’s always a good idea to hold off on major WordPress updates until the first security release (in this case 4.5.1). If you’re on a managed host like WP Engine be sure they don’t update your site until you give the thumbs up. This promises to be a game changing version in many ways. To get the full scoop in version 4.5 have a look at this article on WP Tavern, my favorite information source on everything WordPress.